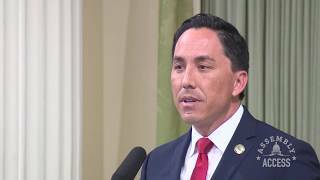 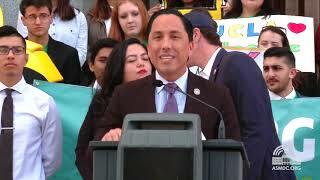 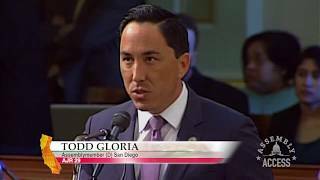 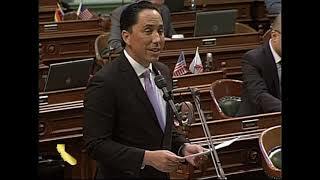 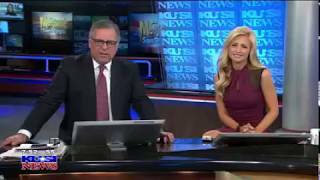 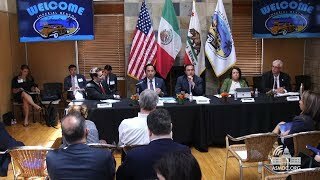 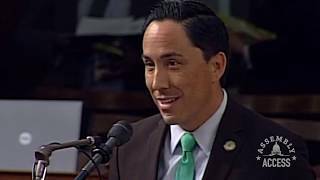 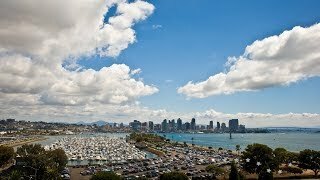 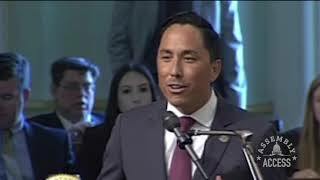 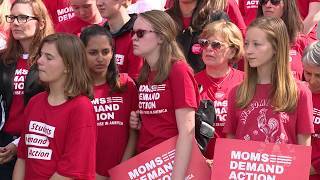 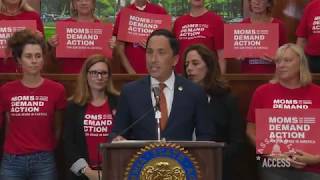 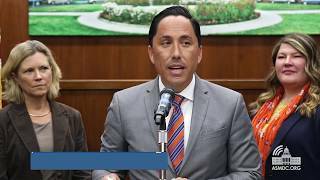 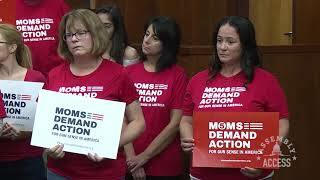 (Sacramento) – Legislation authored by Assemblymember Todd Gloria (D-San Diego) to strengthen California’s gun laws passed the Assembly and now heads to the Senate. 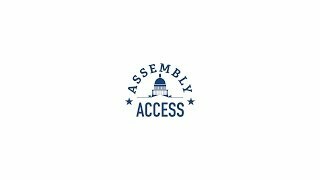 Assembly Bill 2103 would bolster regulations for concealed carry weapons permits by establishing minimum training standards. 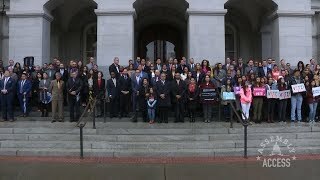 “AB 2103 would establish minimum common-sense standards for individuals wishing to legally carry a loaded concealed weapon,” Assemblymember Gloria said on the Assembly floor. 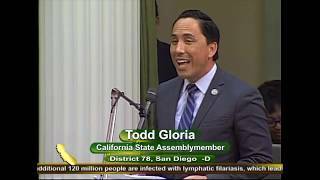 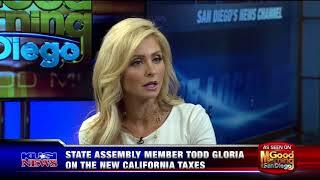 Hear his full remarks in this Assembly Access video.